Extensive reading is essential for improving fluency and there is a real need in the ELT classroom for contemporary, low-level reading material for younger learners. 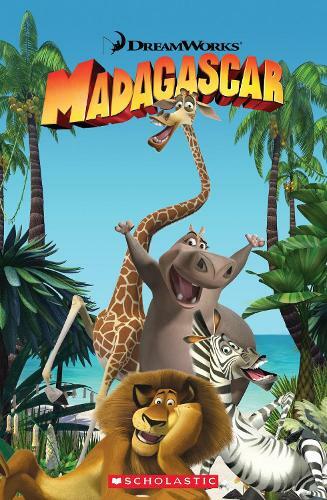 The Madagascar films are popular with children around the world for their humorous, lovable characters and original storylines. The Madagascar Popcorn ELT Reader is based on the first film in the franchise.